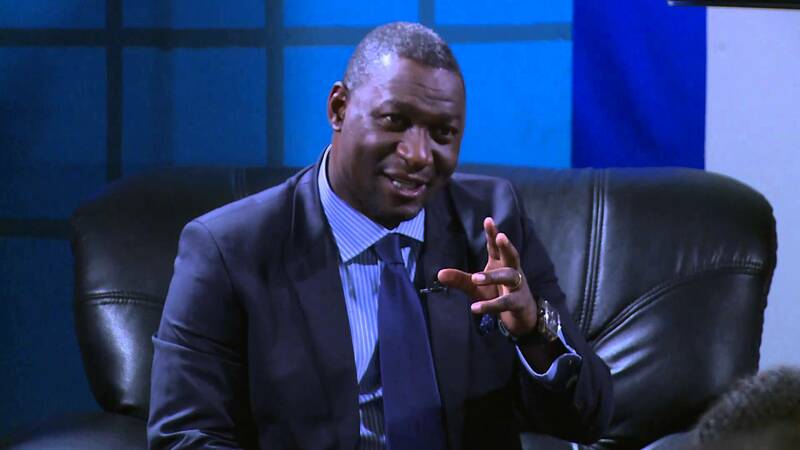 Former Information Communication Technology (ICT) Minister Supa Mandiwanzira has been arrested and taken to Central Investigations Department (CID) serious fraud section to answer charges of abuse of office. According to Mandiwanzira’s lawyers, Thembinkosi Magwaliba and Brian Hungwe, the Nyanga South legislator presented himself to the police soon after his arrival from an overseas business trip. “2. That he allegedly appointed his Personal Assistant, a government employee at deputy director level, to the Potraz Board in violation of corporate governance principles and a Cabinet circular,” the lawyers said. Mandiwanzira denied the allegations arguing that Megawatt offered consultancy work at no cost. He added that the consultancy led to the recovery of tens of million of dollars for NetOne. Mandiwanzira is currently being held at CID Serious Frauds and is expected to appear in court on Tuesday, 7 November. The ex ICT minister joins a handful former cabinet ministers who have been arrested and dragged to court over offences allegedly committed during their terms of office. Other Mugabe’s ex-cabinet ministers who have been arrested under President Emmerson Mnangagwa’s anti-corruption drive in the past one year include Ignatius Chombo who was Finance Minister, Saviour Kasukuwere (Local Government), Walter Chidhakwa (Mines), David Parirenyatwa (Health), Samuel Undenge (Energy) and Walter Mzembi (Tourism).